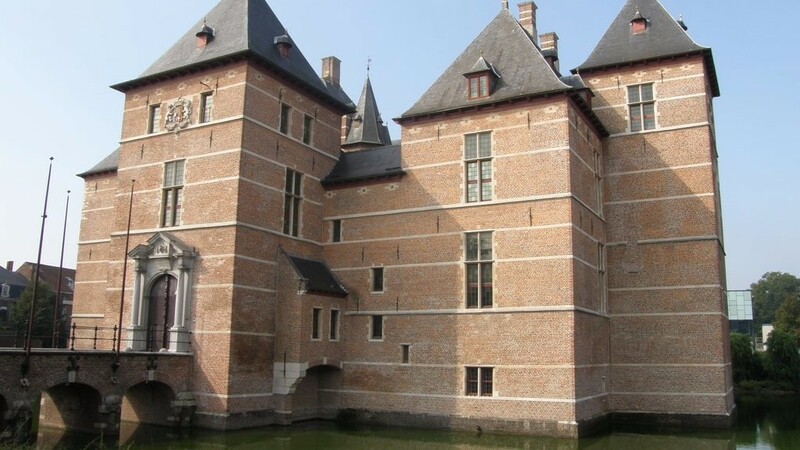 The beautifully restored castle of the Dukes of Brabant dates back to the 12th century. The castle had many destinations during the nine centuries of its existence. Originally it was a hunting lodge of the first duke of Brabant. After that, the impressive building was renamed, including prison, city stockroom, fire brigade and weaving school. 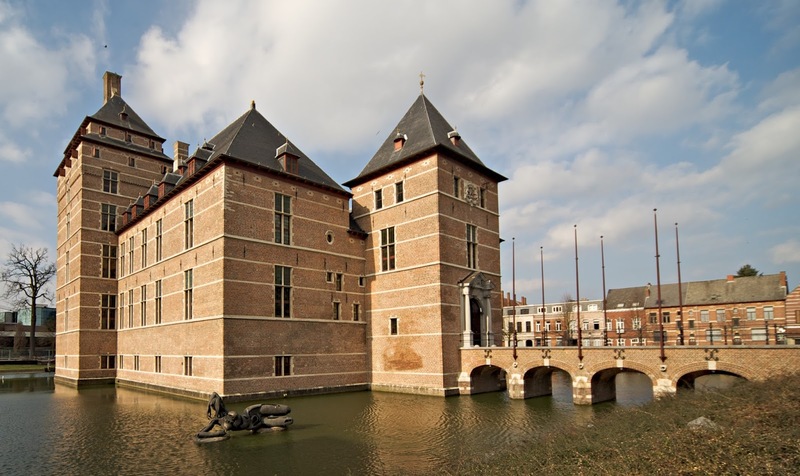 In the 16th century it was rebuilt by Mary of Hungary, at that time the governors of the Netherlands. The castle was used as a court of pleasure. Now it is serving as a court of justice. In 1900, the total decayed castle was purchased by the county government and restored in neo baroque style by Jules Taeymans. Since 1936 it has been recognized as a national monument. The castle can only be visited under the guidance of a city guide. 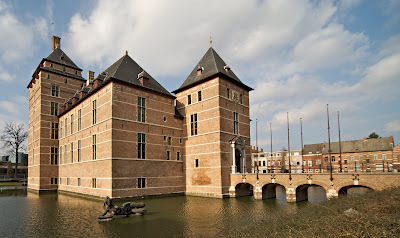 You can find the castle at this address: The castle of the Duke of Brabant, Kasteelplein 1, Turnhout.